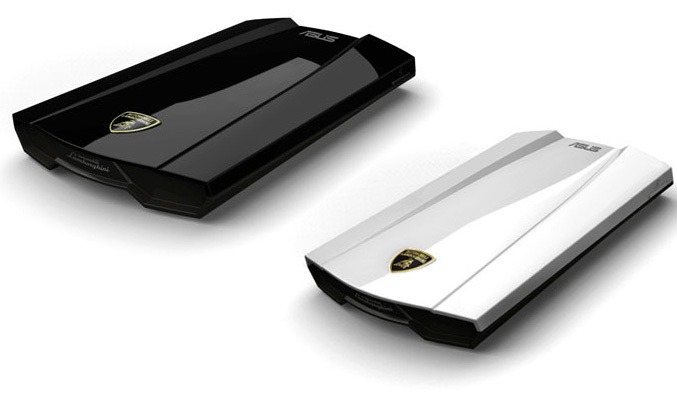 Everybody know Lamborghini, most of you know Asus, but only bunch of you know that the Italian sport car maker and Taiwanese manufacturer has released a VX6 Lamborgini themed netbook and now both companies come with a new offer – a Lamborghini-branded external hard drives. 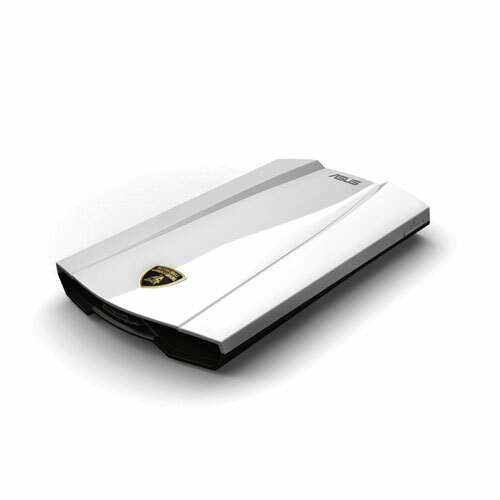 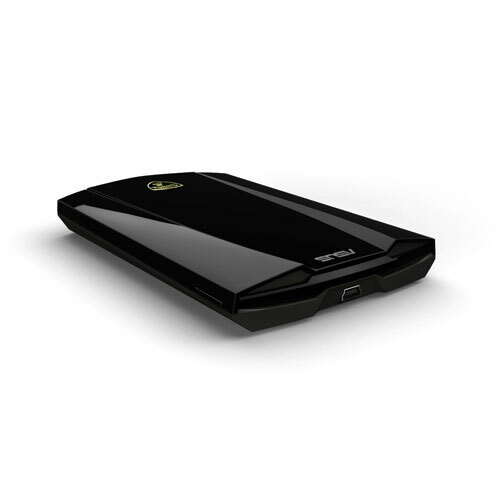 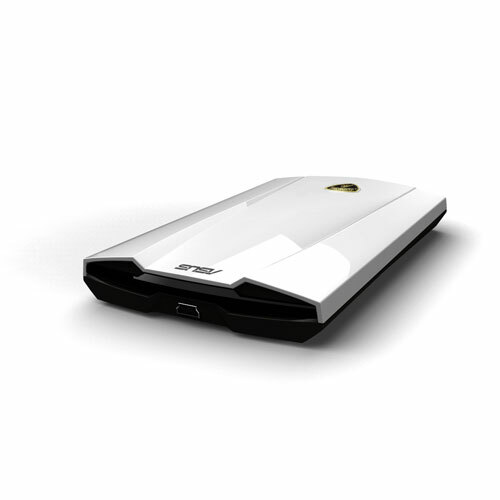 The new external HDD have elegant design inspired by the unique sporty look of Lamborghini supercars and wears the logo of the famous brand. 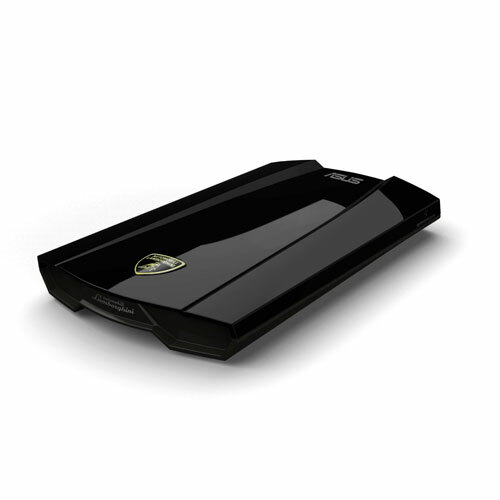 They are available in glossy black or white casing with measures of 135.6 x 79.7 x 18 mm, and come in 500GB and 750GB capacities with USB 2.0 or USB 3.0 connectivity. 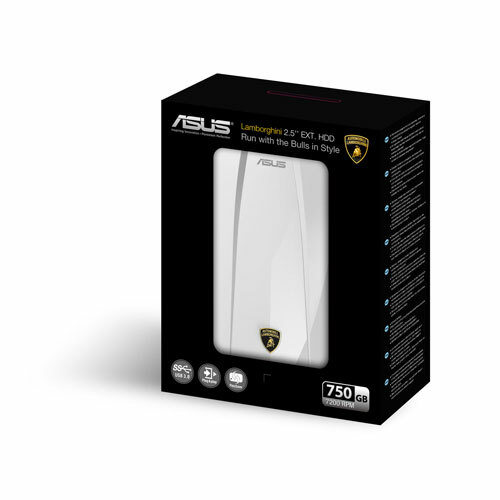 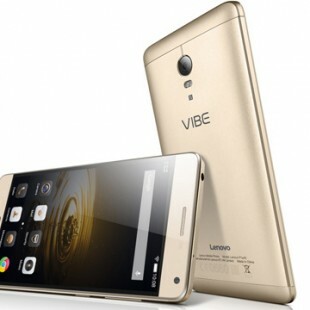 The drives include a FlexSave software which offers a user-friendly interface for easy back ups and files management and USB 2.0 models cost $119 for the 500GB version and $139 for the 750GB variant.